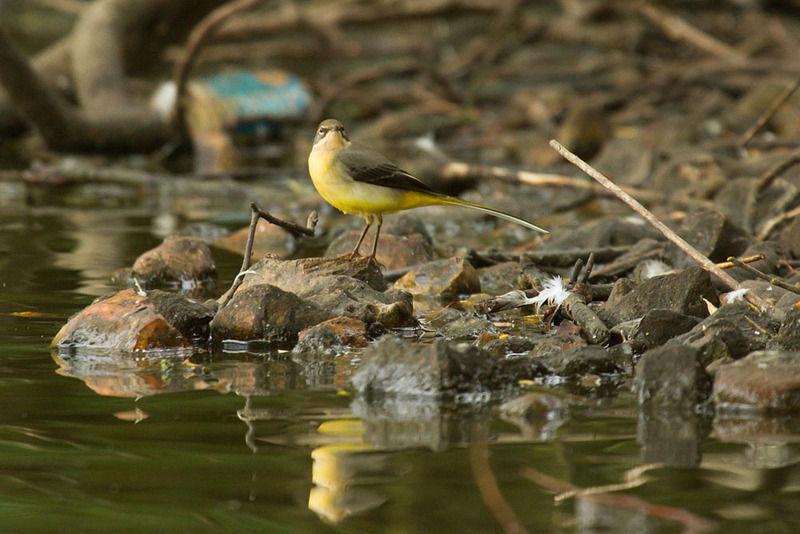 A short sequence of a very pretty little bird, and one that is often hard to spot. 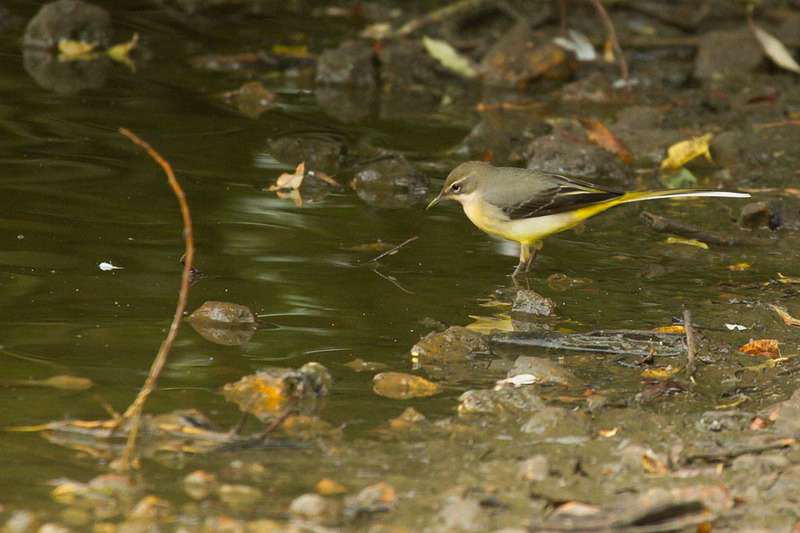 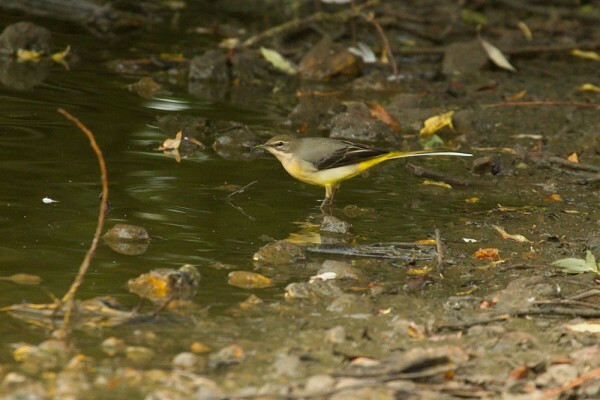 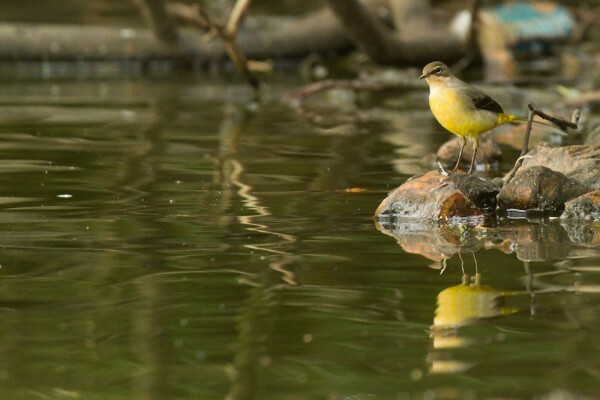 I was lucky enough to see a pair of these grey wagtails foraging under the trees at the edge of Falmer Pond. The beginning of autumn has proved a very quiet period for me, and the rain hasn’t helped. 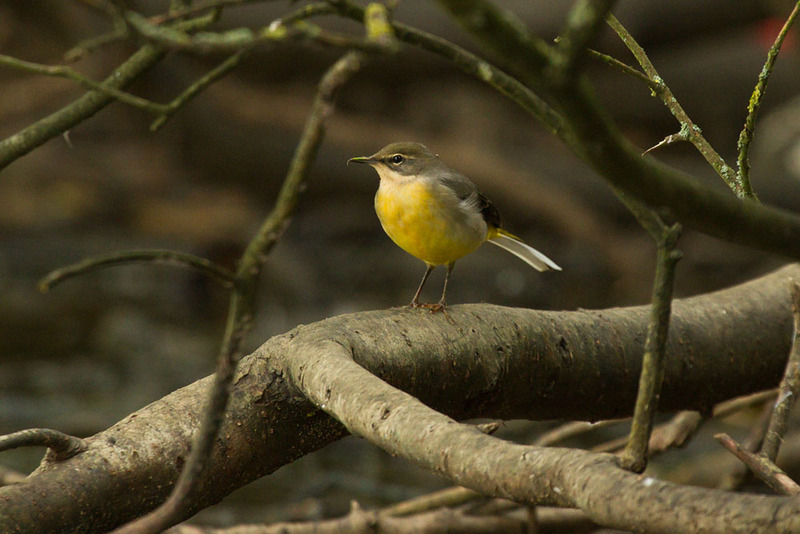 A small handful of shots from today, just to keep things going. 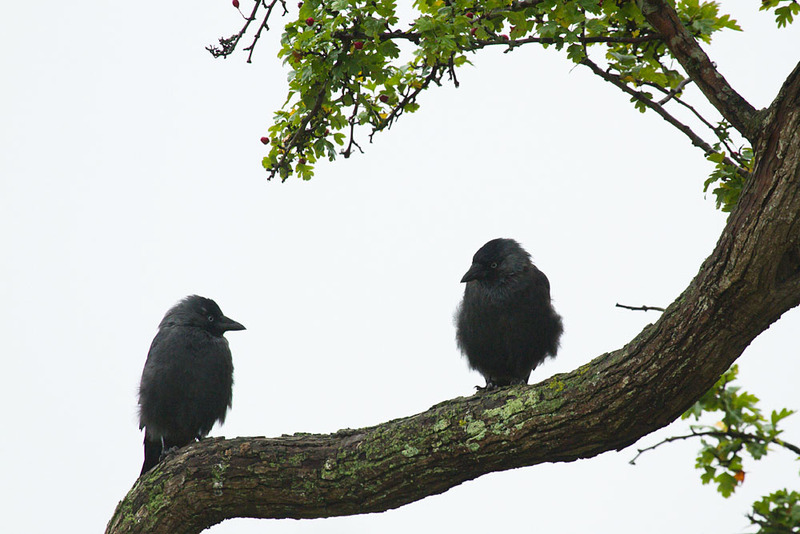 The first is a rather cute and fluffy pair of jackdaws. 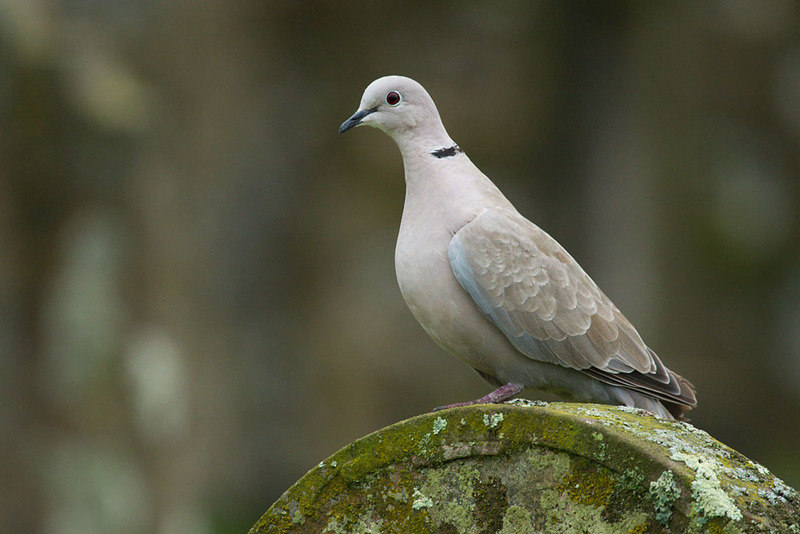 Next is a collared dove, posing (as they do) on a gravestone in the churchyard. 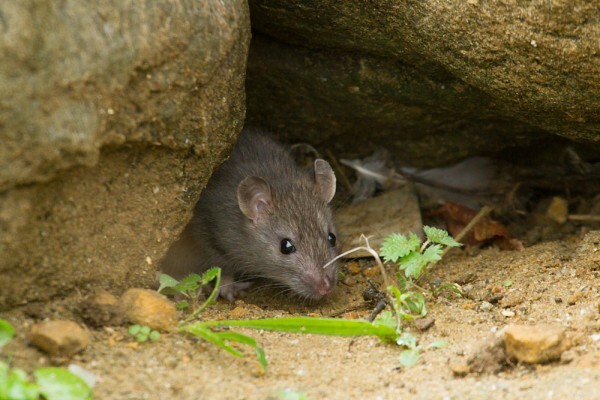 Finally, another shot of a young rat putting its head out to see if the rain had stopped (it hadn’t).